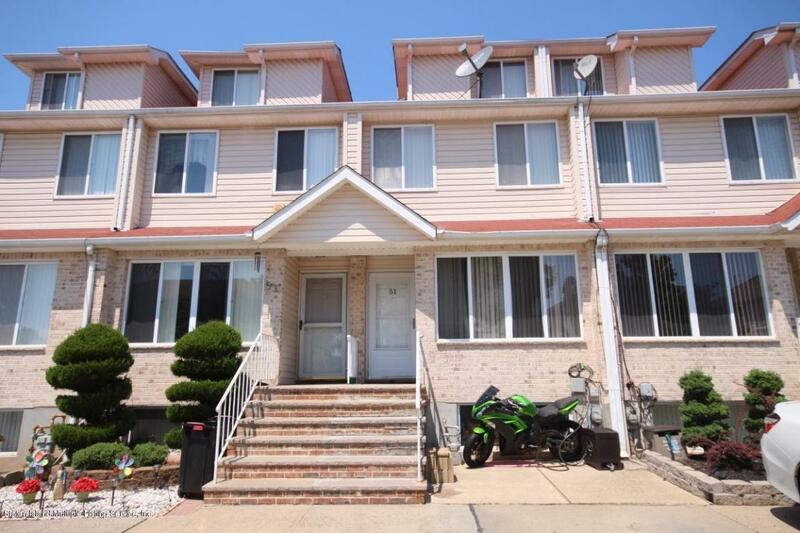 Beautiful 3 bedroom townhouse on beautiful tree lined street in Annadale. 1st Floor: Living/Dining room, new EIK with granite countertops, sliders to deck in backyard with above ground pool2nd Floor: Master bedroom, bedroom, full bath.3rd Floor: Bedroom, attic for storage. Full finished basement with 3/4 bath and laundry area. Make your appt today.